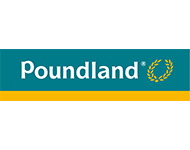 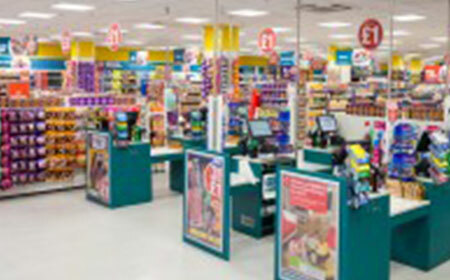 Poundland is the number one shop on the high street for all of your everyday essentials. 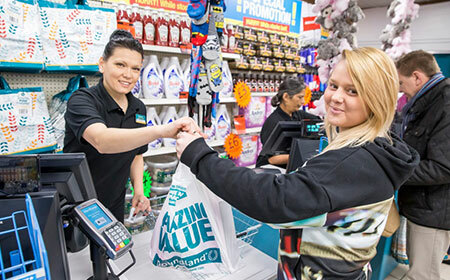 Whether it’s toiletries, cleaning products or just something to put in the kid’s lunchboxes, Poundland work hard to bring you amazing value products every day. 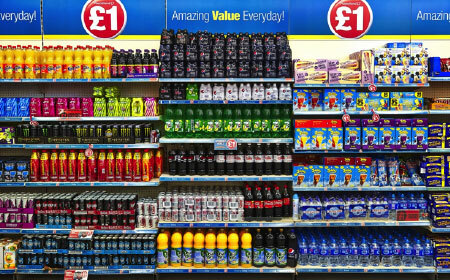 Perfect for those on a budget or who just want to grab a bargain!